a webpage that allows users to input their ingredients available and output recipes maximizing those ingredients. Eating right is one of the first steps of being a healthy, happy, high-functioning college student. As college students who are busy with academics, and rarely have time to go get groceries, we face obstacles daily with meal prep and cooking. As a result, many students turn to junk food and eating out everyday which is not only unhealthy, but also expensive. As a result, we created our webpage, CookEasy. 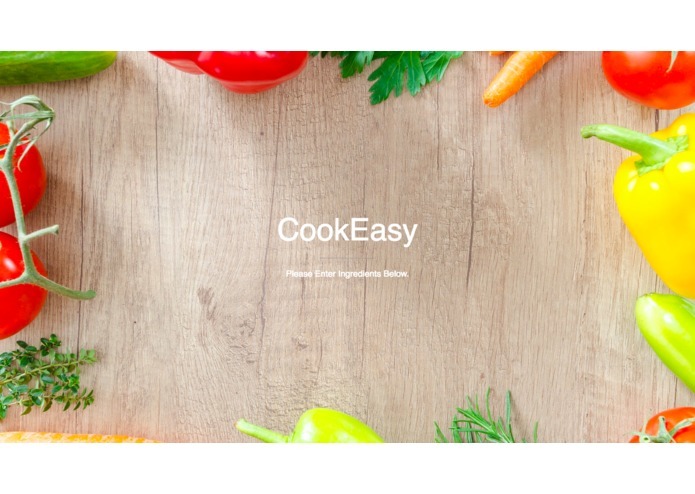 CookEasy is perfect for those in need of a simple recipe utilizing a few of the ingredients found in their dorms or apartments. Users can search in our customized search engine for recipes containing ingredients they have in their fridge or can easily be grabbed nearby. 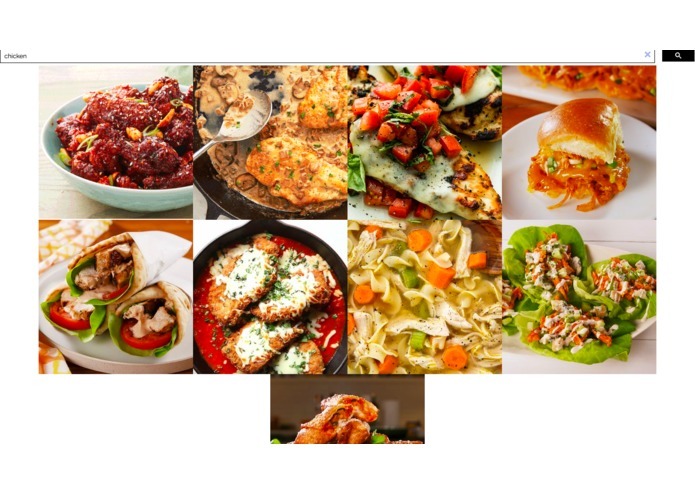 Many recipes will be generated, and if recipes require more than that single ingredient, CookEasy will generate recipes that will use your ingredients most efficiently and using the least amount of outside ingredients. With our webpage we hope that students learn how to cook, be resourceful, and live healthy. A challenge that we faced was the lack of knowledge of other programming languages. As a team of all first time hackers, we had difficulty making a webpage with only the knowledge of python, a little bit of HTML, and the completion of one computer science course. We are proud of the new languages that we learned, and the experience gained.